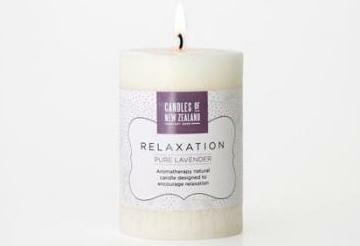 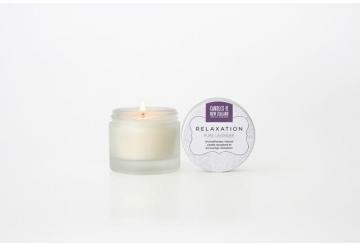 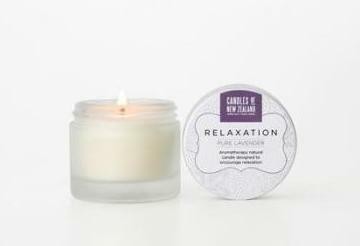 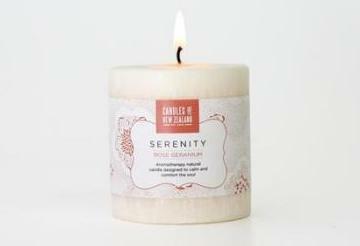 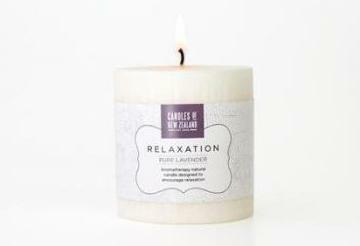 Our Aromatherapy Collection is designed to provide you with all the joy and comfort of lighting a candle together with the benefits of burning essential oils. 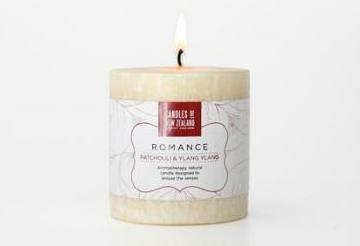 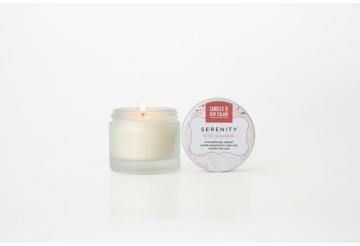 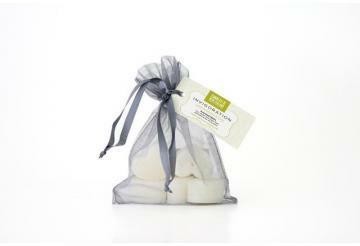 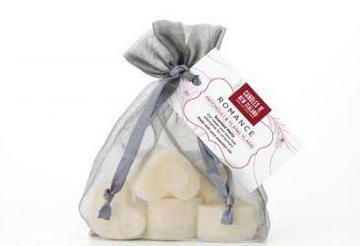 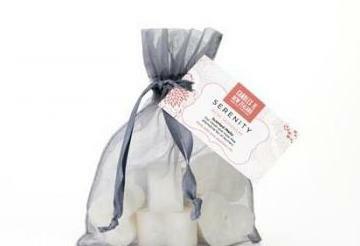 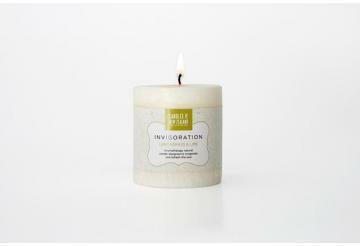 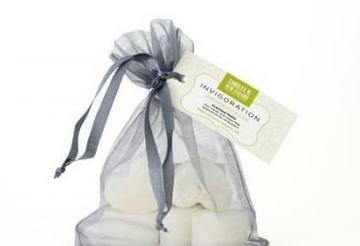 The Collection includes pillar candles in two sizes, Luxury Spa Jar candles and Scented Melts. 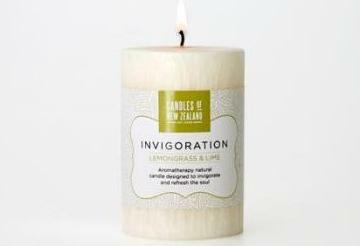 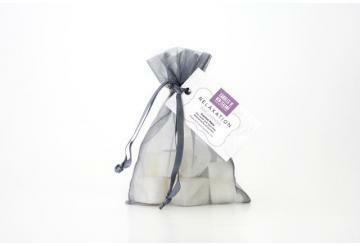 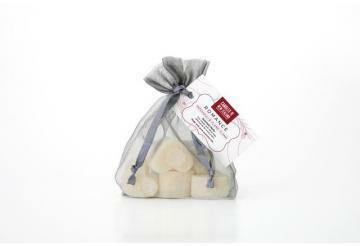 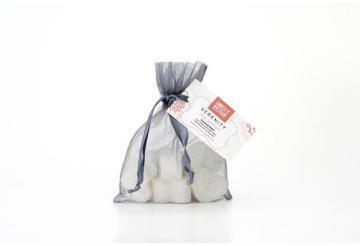 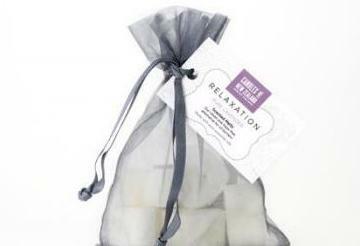 All Aromatherapy products are made with natural vegetable waxes, cotton wicks and pure essential oils. 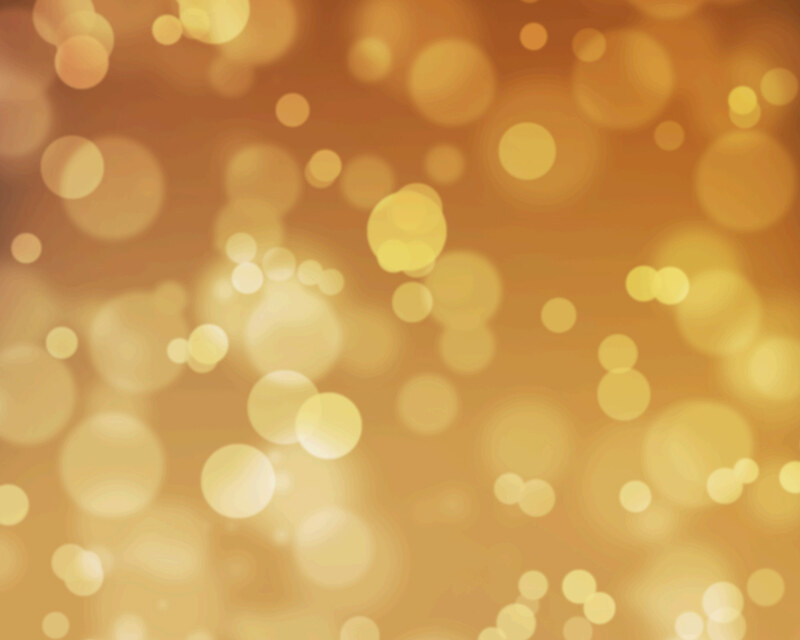 They are available in a choice of four gorgeous blends - Serenity, Relaxation, Invigoration and Romance - designed to stimulate and balance your body and mind. 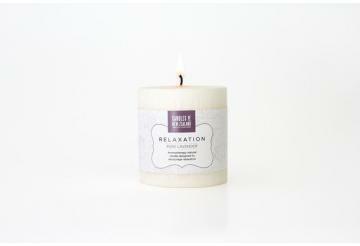 Pure bliss, with benefits!